The Midwest Building Suppliers Association has produced a video designed to attract younger people entering the job market to the LBM industry. 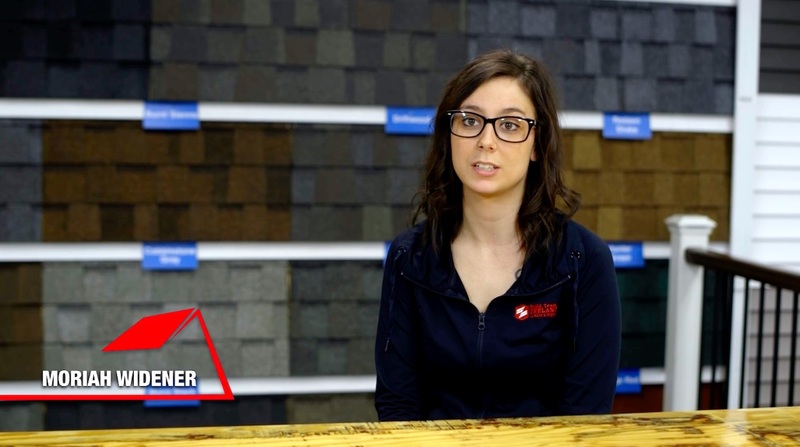 The Midwest Building Suppliers Association (MBSA) has released a video designed to attract younger people entering the job market to the lumber/building materials industry. MBSA members have all expressed concern that not enough younger people, especially the ones who opt to not go to college, know about the opportunities in our industry, the MBSA said upon release of the video. The video is part of a larger, greater-encompassing strategy to let those who want to enter the job market in a great career know about the industry. With print components and social media tie-ins, this campaign is aimed at high school guidance counselors, job fair coordinators, and our dealer and supplier members who can share this with their local schools to reach our target demographic. The video can be viewed, and the link can be shared, at www.theMBSA.org. It was produced by D. Scott Media of Indianapolis, with on-site shoots in Michigan and Indiana.